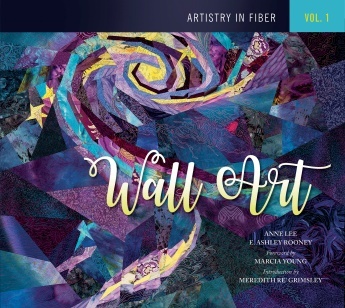 Connecting us to the wide variety of contemporary fiber art in wall-mounted format, Artistry in Fiber, Vol. 1: Wall Art combines more than 600 photos with personal comments from 100 of today’s established and emerging artists. 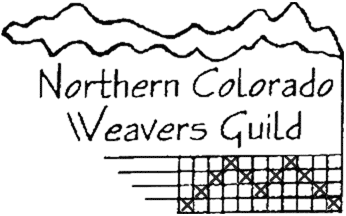 In conjunction with the other two books in this acclaimed series, it invites readers to re-examine fiber art through a multifaceted contemporary lens. The creators here are pushing the boundaries of what wall-mounted fiber art is, using fibers of paper, metal, fiberglass, milkweed seeds, or high-tech polymers. 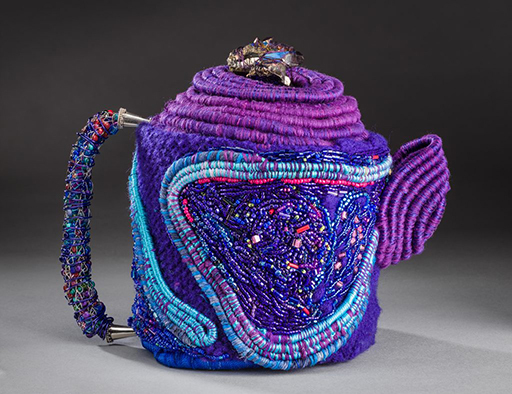 See the work of of Rowen Schussheim-Anderson at American Tapestry Biennial, an exhibition including 36 tapestries, featuring artists from eight countries. The works selected for the exhibition high light the variety of artistic expression practiced today in the medium of hand woven tapestry. The pieces range from the subtle, visually complex, and even break new grounds in shape and surface texture. Tapestry’s rich history and it’s unique ability to render images in the tactile medium of the cloth offer contemporary artists a powerful vehicle for expressing both aesthetic and conceptual concerns. 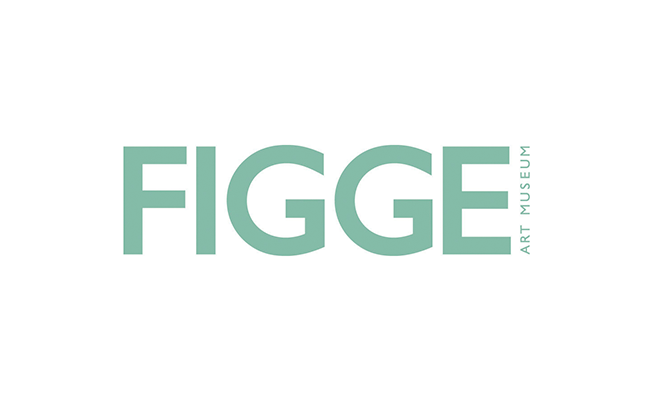 January 20th – April 16th, 2017 at the San Jose Museum of Quilts and Textiles, 520 S. First Street San Jose, CA 95113. See the work of of Rowen Schussheim-Anderson at Boundaries & Balance, a juried exhibition of 12” x 12” works. March 1st-30th, 2017 at ACCI Gallery, 1652 Shattuck Ave, Berkeley CA.